Writing your first resume can be a daunting task. You might still be a student, and chances are you don’t have too much professional experience under your belt just yet. But don’t worry—everyone else was in the same boat when they first started out. Here’s how to write your first resume from scratch. Especially when you’re just starting out, your resume doesn’t have to only include past employment. Think about experiences in which you’ve taken on leadership roles, demonstrated initiative, or learned a specific skill. You’ll want employers to know about those. This list could include awards, skills with certain computer programs, volunteer projects, leadership roles in the community, university organizations, or classes you’ve taken that are relevant to the job. Always keep the employer and job description in mind: how can you show them that your experience and skills make you perfect for this position? Keep whatever you list on your resume relevant and tailored to the position. Now it’s time to get writing. There are tons of resume examples on the web that you can use for reference and inspiration. Use a professional format, and make sure your resume is simple, clean, and easy to get information from. For a first resume, you’ll probably only need one page. Start your resume with a summary statement that discusses your career goals and personal strengths. If a hiring manager were to only read your summary statement and nothing else on your resume, they should know exactly what you’ve done in your career and what you want to do moving forward. So try your hardest to relate your past experience (even if it’s school) to the target job. Generally, resumes from students and recent grads highlight their education. List colleges that you’ve attended (or high schools, if you haven’t gone to college yet), along with your graduation or expected graduation date and type of degree. Most career experts agree that you should leave off your GPA unless it’s particularly impressive (say, 3.5 or higher, maybe a little lower if your course of study was particularly challenging). Next, you’ll have an experience section. This is where you put past jobs and internships. Include specific information about what your job duties were—usually this information is bulleted. Try to write job descriptions that show that you took initiative or accomplished a specific goal (use numbers if you can). After that, it gets a little more personal. Depending on your specific background and the position you’re applying to, there are lots of other sections you might add: volunteer experience, relevant coursework, extracurricular activities and community involvement, computer or language skills, or professional certifications. Don’t stress these sections too much! Remember that the goal is to communicate your experience to a hiring manager in a clear and concise manner, not to wow them with your resume design. You may have heard that if your resume has even one typo, it’ll be thrown in the trash. While this isn’t always true, you certainly won’t look conscientious or detail oriented if your resume is littered with errors. Don’t rely on your word processing program to catch errors—print out your resume and proofread it. Then find a friend and ask them to proofread it. Run it past your grandma. Better yet, use an online resume check that will scan your resume for any and all mistakes. LiveCareer’s Resume Builder will help you write an eye-catching, professional resume from scratch. You can choose a stylish design, insert pre-written resume examples for any job you want, and properly highlight your skills—all in a few minutes. Don’t try to write a resume alone! Let the career experts help you out. 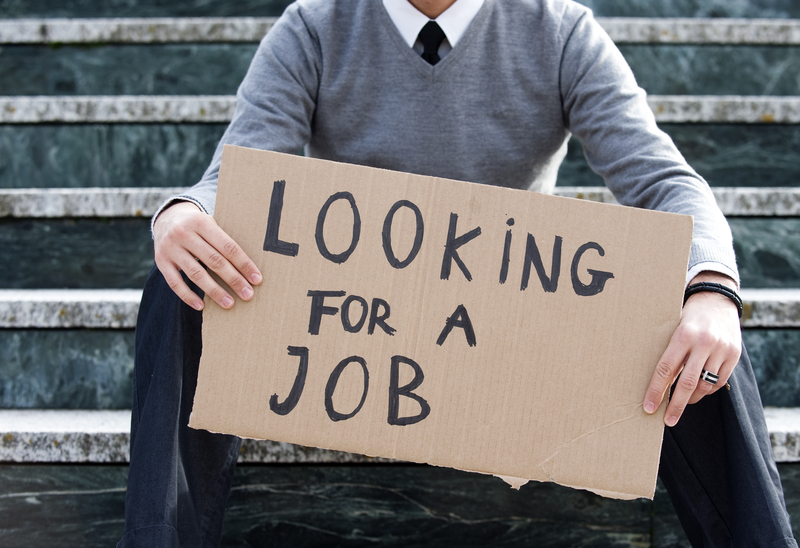 ← Entry Level Jobs Toronto: How To Find Work In Your Area?